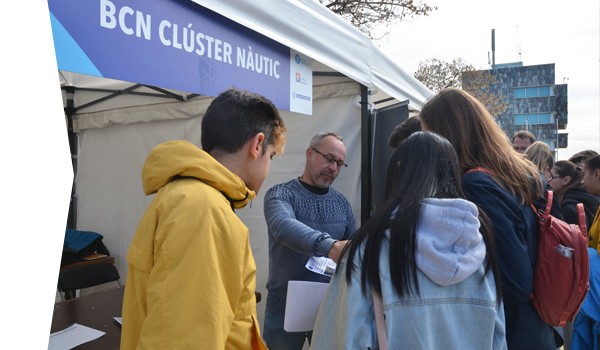 The Balearic Islands’ Recreational Sailing Show is held at the Port of Palma, one of the most important headquarters when it comes to infrastructure, industries and specialist technical service networks in the whole of the Mediterranean. 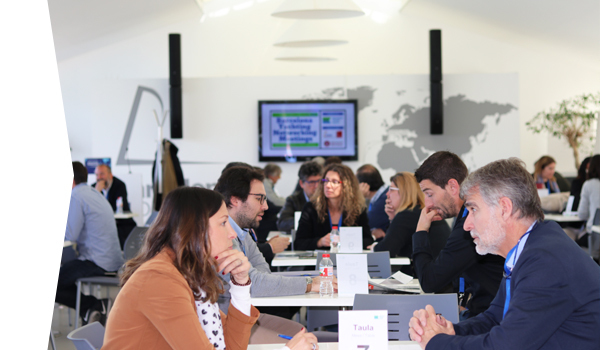 Mallorca is also the center for the most dynamic and competitive tourism destination in the area. 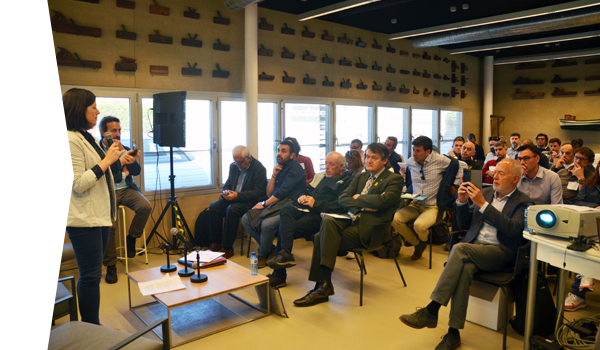 It is the most important meeting of charter yachts in Europe, next to the one which is held in Antigua, in the Caribbean. 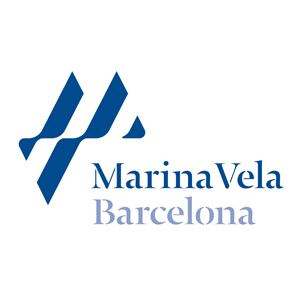 It is organized by the private association MYBA and will be held in Barcelona, specifically at OneOcean Port Velll, for the third year, confirming the Catalan capital as one of the booming nautical destinations worldwide. 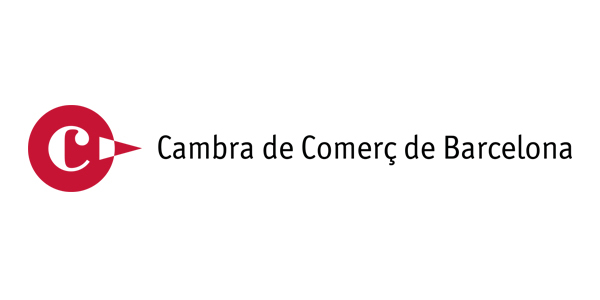 The best teams will meet at the Conde de Godó Trophy, for classes ORC, J80, J70 and Dragon. 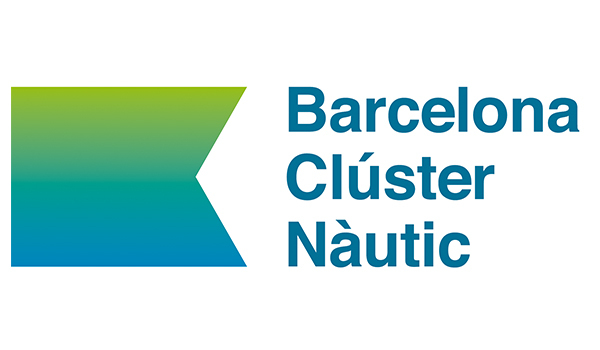 Real Club Nautico de Barcelona will become the focus of the national sailing world. The International Boat Show of Barcelona concentrates all supply and all the news of sports and recreational boating. Motor boats and sailing, fishing and walking, canoes, kayaks, boats, trailers or sportswear share exhibition space in one of the largest nautical fairs in Europe.